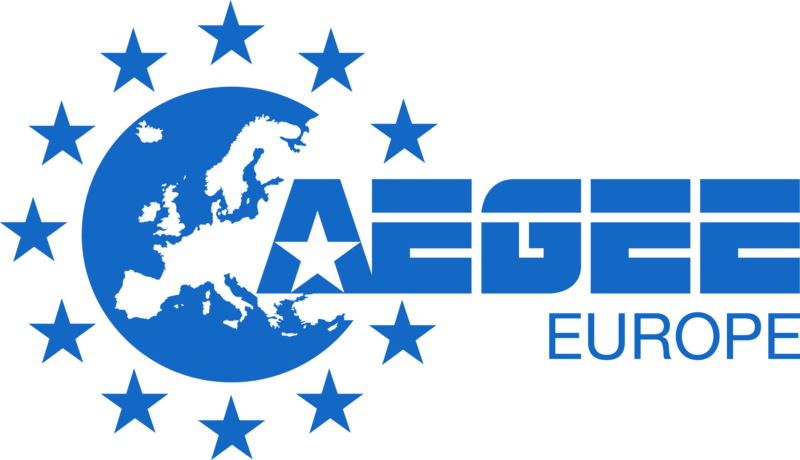 AEGEE was born in 1985 with the vision of creating a unified Europe, based on democracy and a respect for human rights, bringing together students with different cultural backgrounds. Today, AEGEE is Europe’s largest interdisciplinary youth organisation: 40 countries, 200 cities, 13 000 friends. This network provides the ideal platform for young volunteers to work together on cross-border activities such as international conferences, seminars, exchanges, training courses and case study trips. In line with the challenges young people are currently facing in Europe, AEGEE’s work is focused on three main areas: Youth Participation, Bridging Europe and Inclusion of Minorities. fostering democracy, human rights, tolerance, cross border cooperation, mobility and European dimension in education. AEGEE’s Focus Areas for 2011-2014 are: Youth Participation, Bridging Europe and Inclusion of Minorities. The events and projects run by the organisation focus on AEGEE’s four main Fields of Action (Cultural Exchange, Active Citizenship, Higher Education, Peace & Stability). We are supported by the European Commission through the Youth in Action programme and also by the Council of Europe through the European Youth Foundation. We belong to the European Youth Forum and collaborate with many of its organizations and National youth councils.